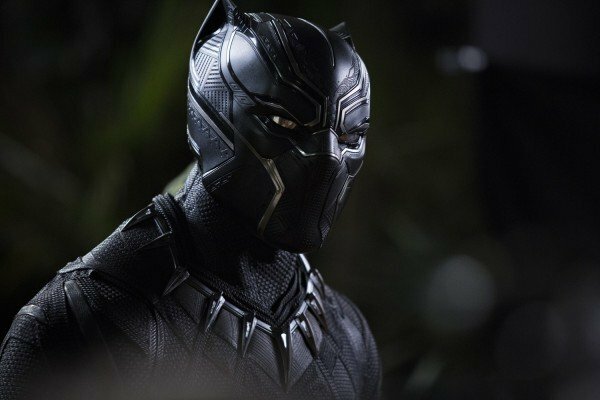 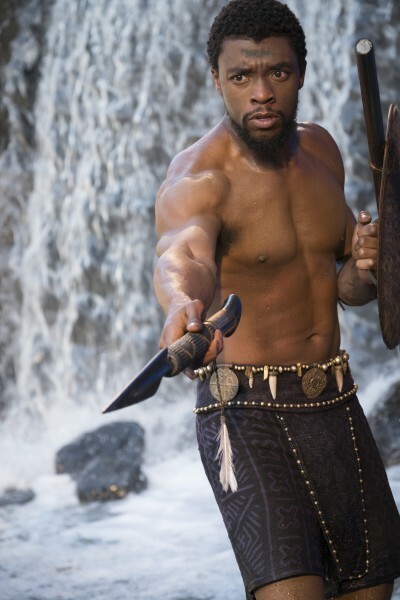 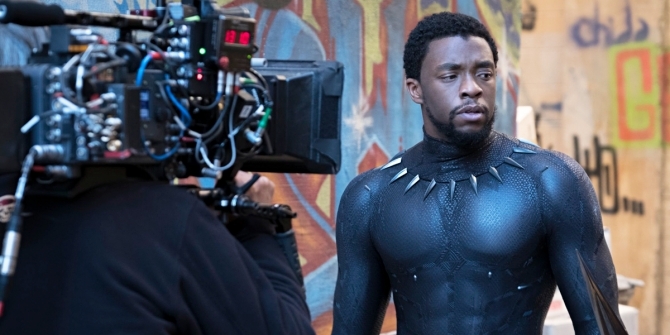 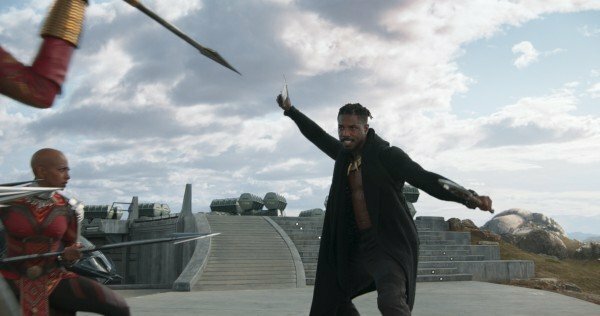 There really is no stopping T’Challa at the moment, as he continues to claw his way into the hearts of moviegoers everywhere and right to the top of the box office charts. 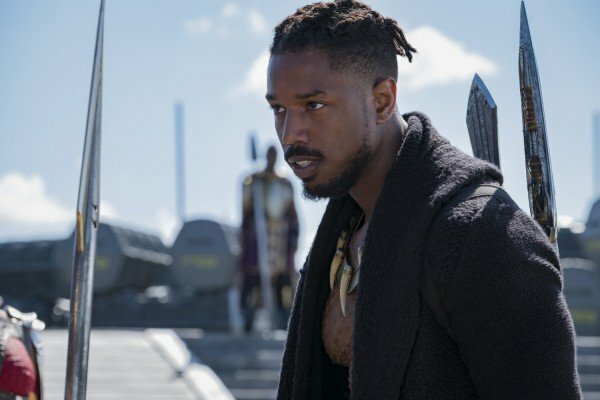 With tons of positive reviews in the tank, not to mention an A+ CinemaScore and a tremendous amount of positive buzz, all signs point to Black Panther continuing to dominate for some time to come, and given how excellent the film is, that’s great to see. 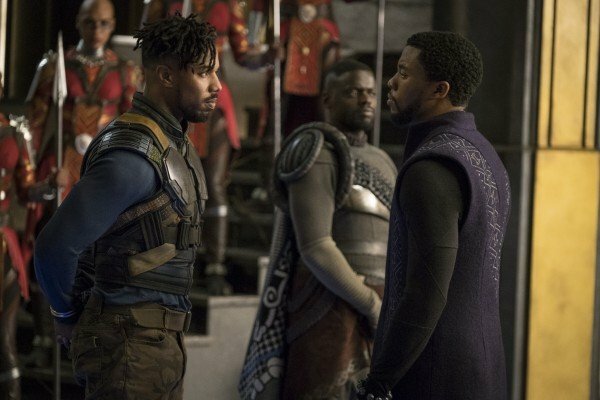 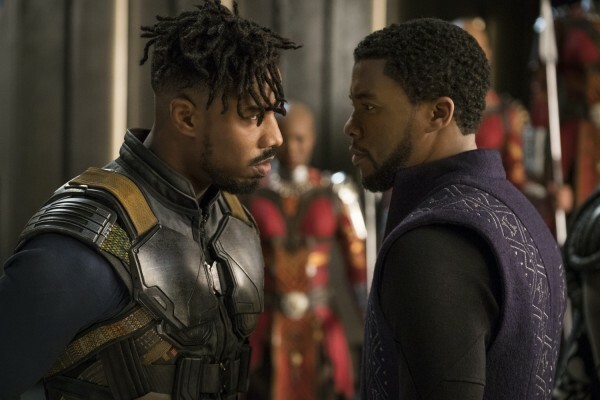 As you surely know, Ryan Coogler’s spinoff posted a massive opening weekend haul of $192 million, which places it fifth on the list of all-time biggest domestic openings. 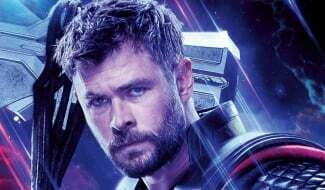 But on its way to that total, the pic broke a few significant records, some of which were clinched even before it hit theaters. 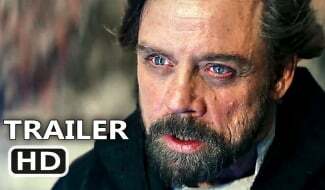 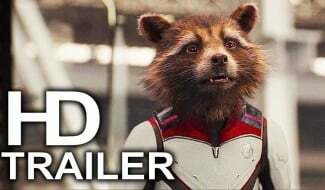 And the folks at Screen Rant have now compiled a list of 6 of the biggest, which you can see below. 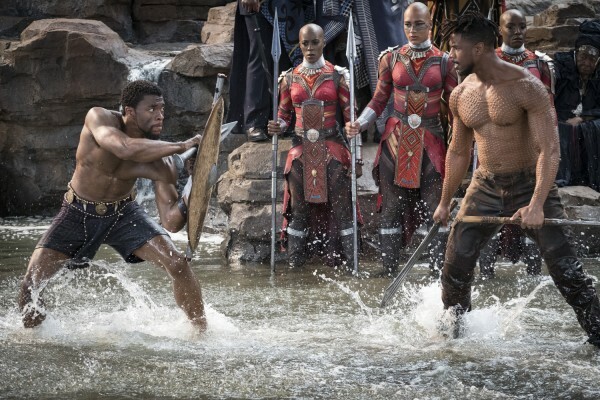 With the film only in its first weekend, it’ll no doubt smash through a few more, but for now, these are the ones that Marvel should be most proud of. 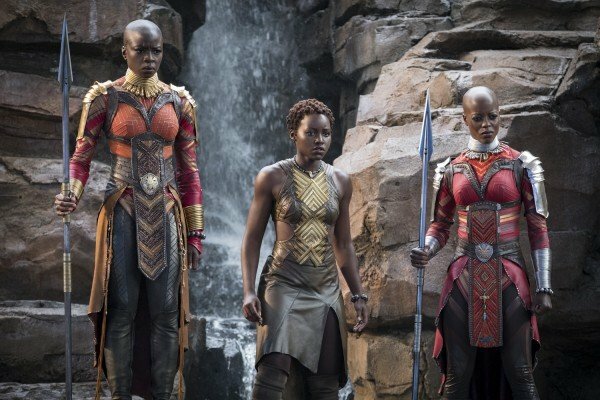 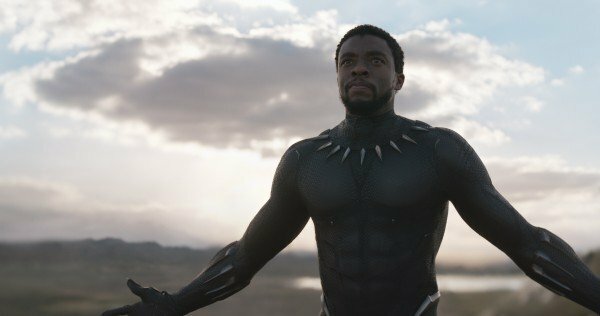 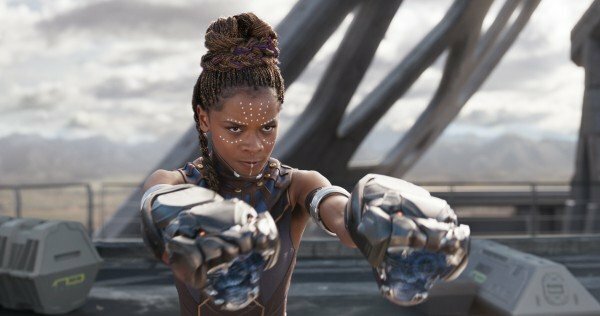 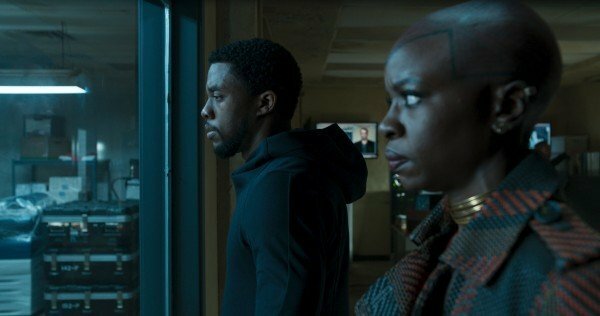 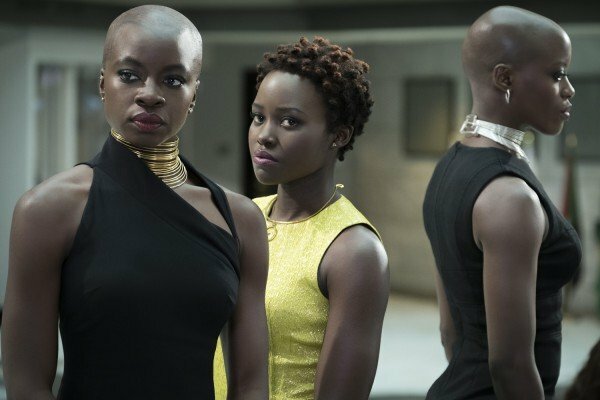 Highest-Rated Superhero Film On Rotten Tomatoes – With a 97% rating, Black Panther is now tied with The Incredibles and with more reviews trickling in by the day, it may very well surpass it. 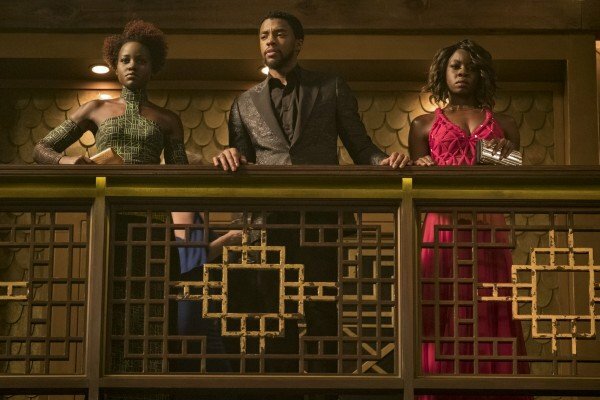 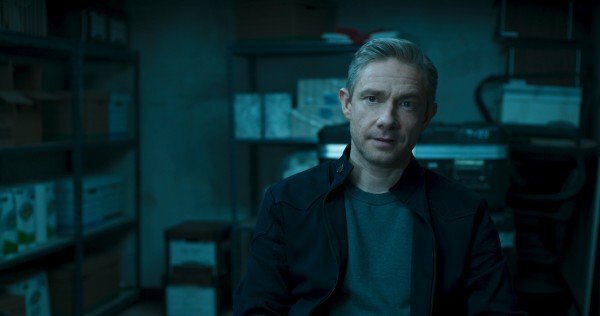 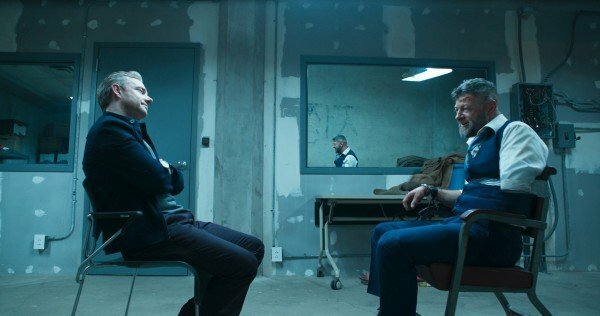 Biggest February Thursday Night Preview – After pulling in $25.2 million on Thursday, February 15th, the movie doubled what Deadpool did ($12.7 million). 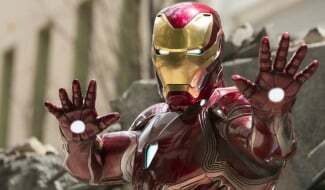 It also stacks up pretty well against Thursday night previews for superhero films in general, landing the fourth highest. 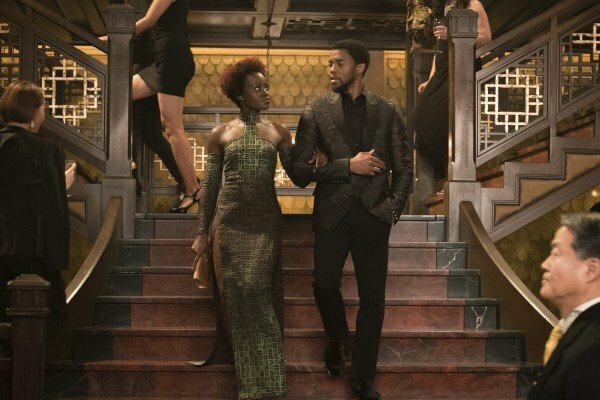 Highest IMAX Ticket Presales For Any Marvel Film – Though no specific number was given here, IMAX has revealed that Black Panther had more ticket presales than any other Marvel movie. 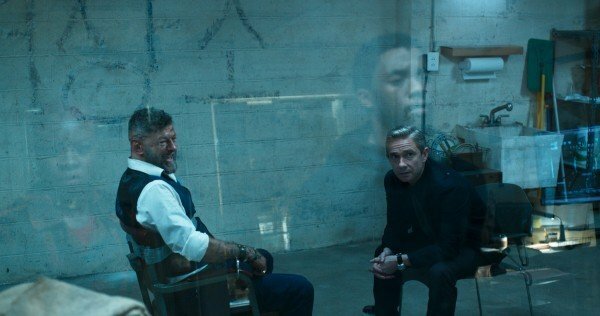 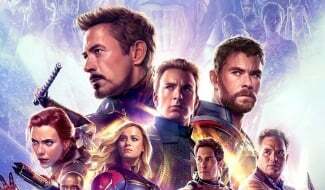 Highest Ticket Presales For Any Superhero Film – Again, no specific figure for this one, but Fandango told us a few weeks back that the spinoff is the official king of presales, beating out every other superhero movie. 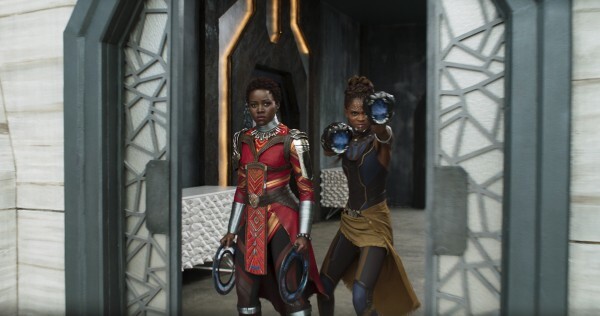 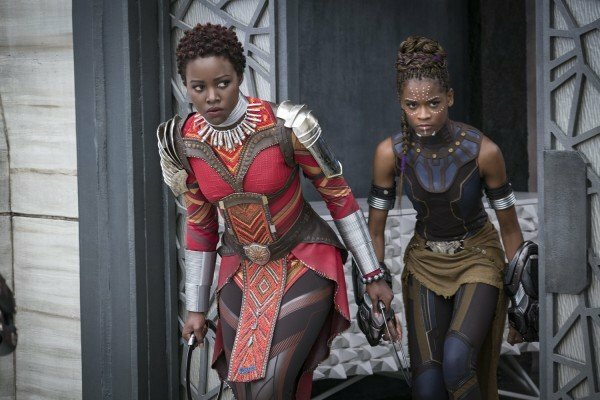 Best Opening Day Gross For A Non Team-Up Superhero Film – On Friday, Black Panther pulled in $75.8 million, which is the highest for a non team-up superhero pic and the eighth biggest opening day of all-time. 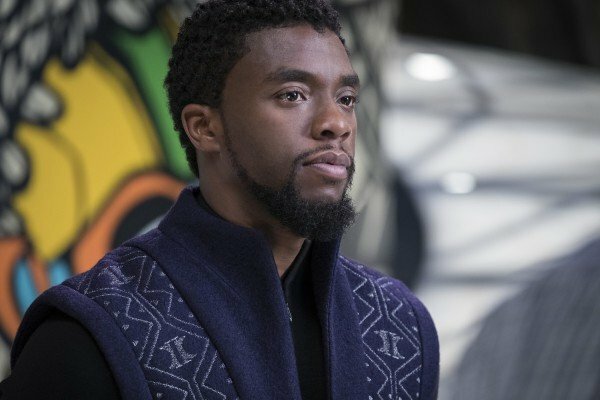 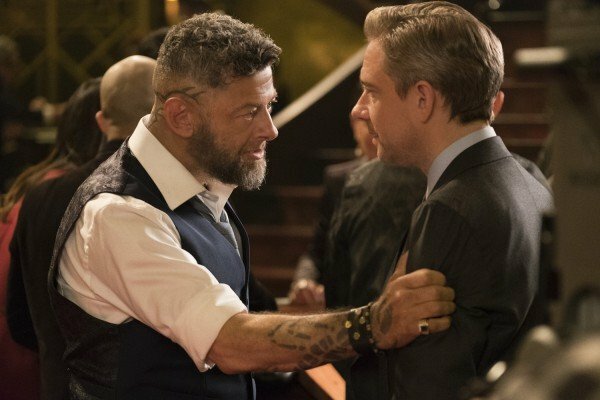 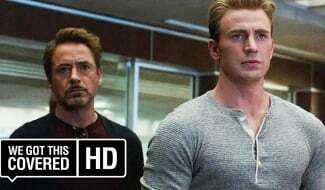 Best February Opening Weekend – As mentioned above, with $192 million, Marvel’s latest effort is by far the biggest opening for any film in February and the fifth best of all-time. 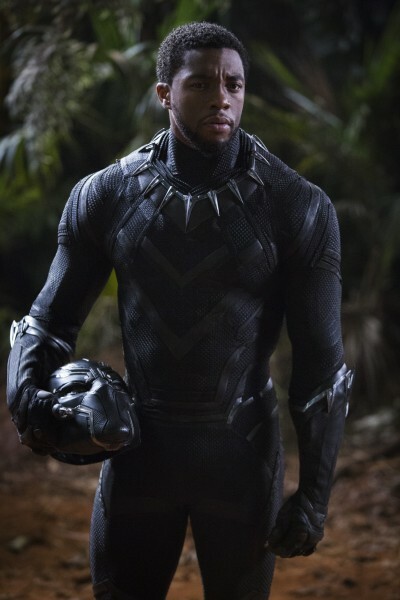 Impressed yet? 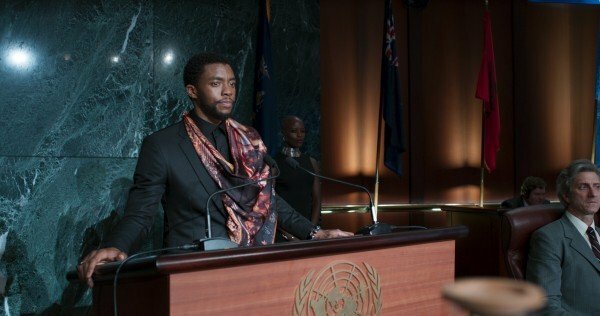 We sure are, and with the future looking extremely bright for T’Challa, there’s much to be excited about when it comes to this particular property. 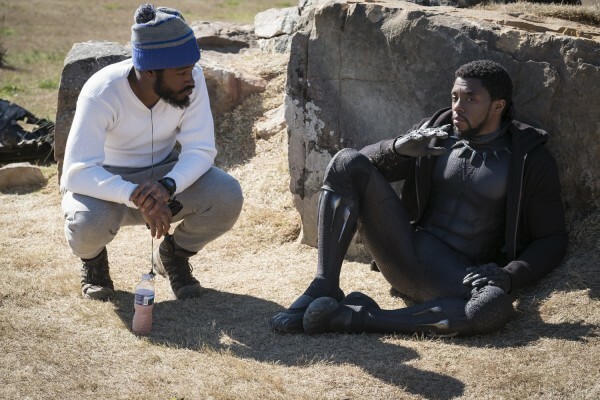 Not only will he show up in May’s Avengers: Infinity War, but Kevin Feige’s already thinking about a potential sequel as well and you can bet that Coogler will be back behind the camera should that happen. 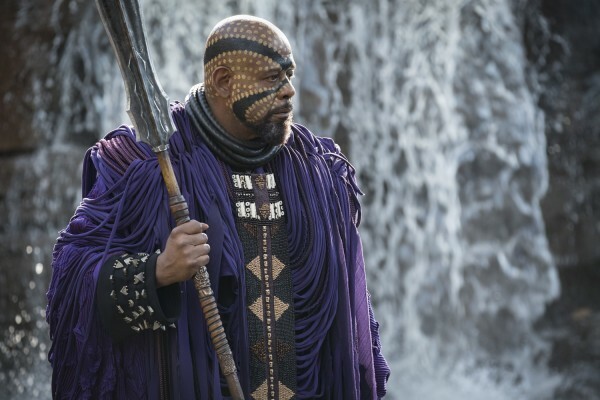 But let’s not get too far ahead of ourselves. 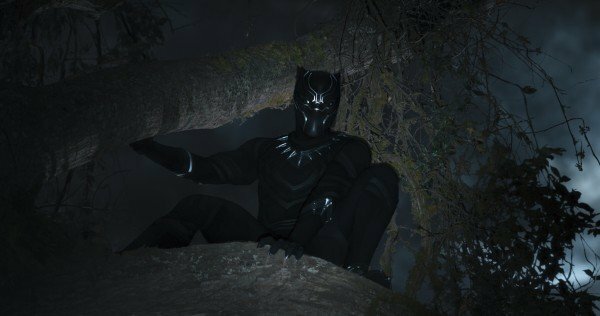 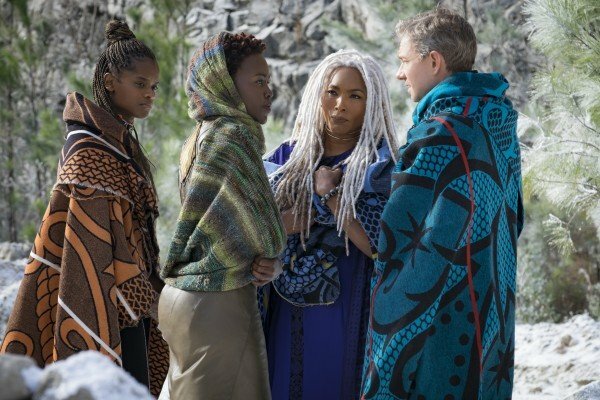 For now, we can all sit back and enjoy the tremendous success that’s coming Black Panther‘s way. 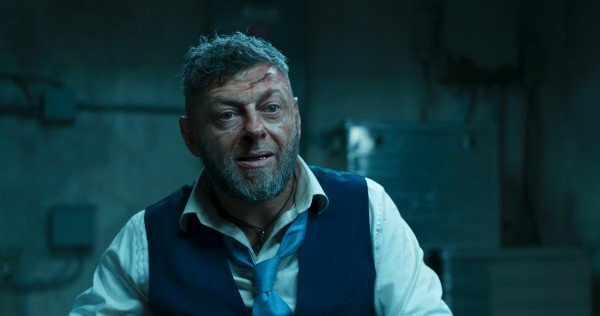 It’s well earned, too, and if it’s more coverage of the flick that you’re after, be sure to check out our easter eggs guide along with our rundown of the most burning questions we need answered now that we’ve seen it.